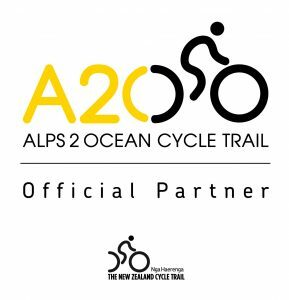 Book your trip of a lifetime with Alps2Ocean Trail specialists! If you wish to get a taste of the ‘REAL NZ’ and cycle through some of New Zealand’s most diverse and picturesque landscapes, Trail Adventures will tailor a trip to suit you or you can join one our pre-arranged Self Guided Tours. If you are planning a cycle tour then let us know your preffered dates and what services or information you require and we’ll get back to you as soon as possible. Once we have had a chat and provided all of the information to you and you’ve checked out our terms and conditions, making totally sure you are happy with our proposal we’ll book you in! Would you like information on participating in any of the following? ENQUIRE NOW…… to claim your place for the 2019/20 Tour Dates! ENQUIRE NOW FOR FURTHER START DATES!! We will also happily put together additional dates for groups of five people or more. Enquire to see how we can assist you with luggage transfers and transporting you and your bikes to various parts of the trail.